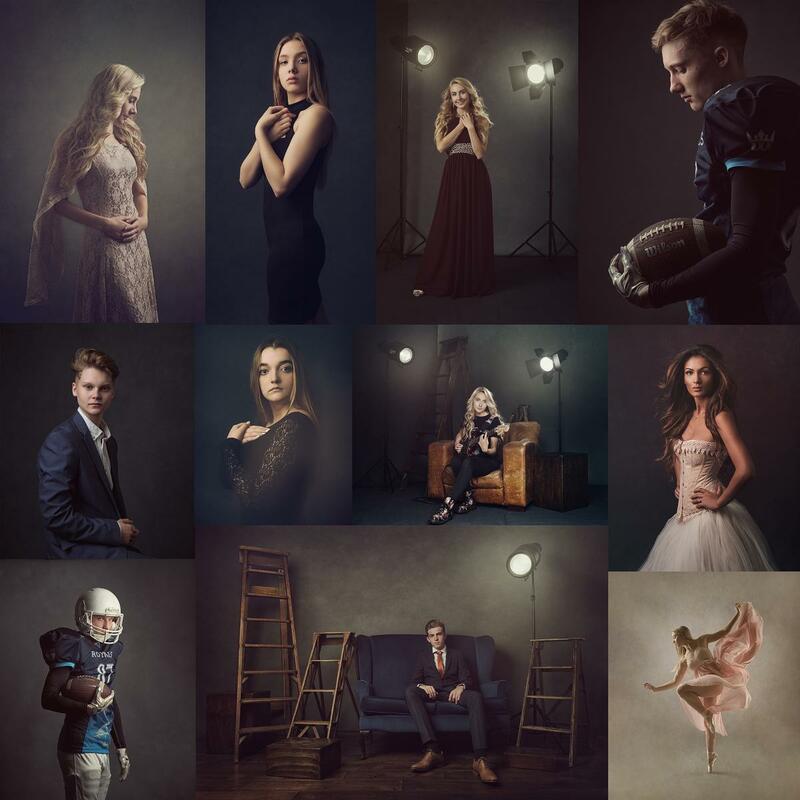 This workshop will provide a solid foundation in lighting that can be applied to any genre of portraiture, although the focus and subject matter for this workshop is teenagers. It will cover styling ideas that include a dance element, use of props and unique lighting possibilities that will wow your clients. We will use multiple set ideas to create and inspire and we will finish the day by editing a few of these creations. Price: £395 (Up to 8 Attendees and includes lunch and light refreshments) ~ £150 booking fee required to secure your place. To Book please ring 01455 611069 or send us a message via our contact us page here.